With the DragonFly LED screen we use 10mm DIP tiles from Theatrixx. These tiles perform as well as they look. They are rated at 5500 nits, meaning they are bright, even with direct sunlight shining down on them. The high nits rating along with the DIP technology make these tiles the clear winner over the SMD tiles that have become so popular. video with perfect colors and an enormous image make this your high-definition choice from Fire Up Video. 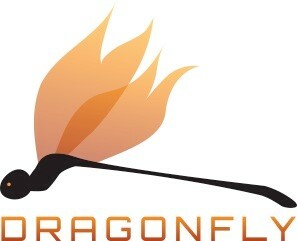 With the DragonFly screen your guests can sit as close as 30 feet and still enjoy a great picture. Small text will hold up well on these video screens. Even the graphic that holds the time and score in a football game will be readable. 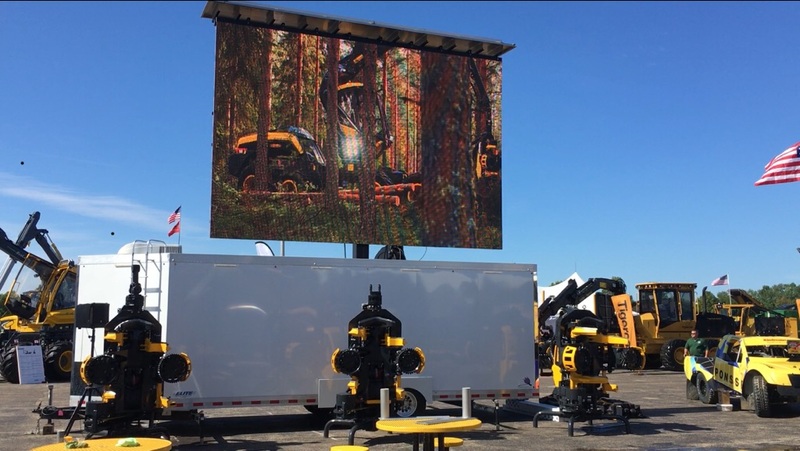 Spread your audience wide, as we have a viewing angle of 120 degrees. The below image show how SMD tiles can wash out in the direct sun light. Both screens in this shot are SMD, however one is in the shadows and one in sunlight. DIP tiles tend to do a much better job in daylight conditions. 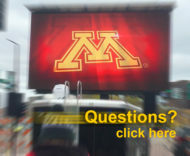 For more information about our mobile LED screens, call us at 612-759-1012 or email us at baum3@earthlink.net.